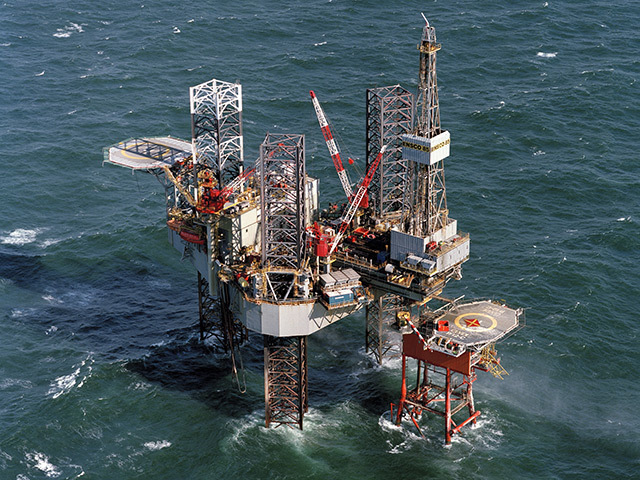 Premier Oil has booked the Ensco 123 rig to drilling two wells in the North Sea, starting in July. 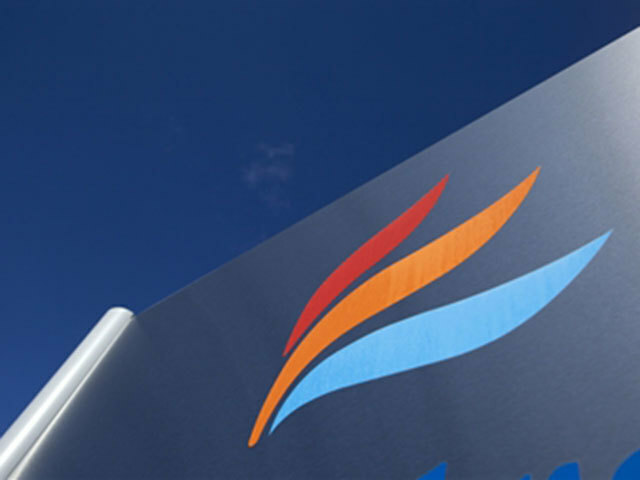 According to the latest fleet report from the rig contractor, London-headquartered Premier has also signed up Ensco 123 for a further four wells in 2020, again in the North Sea. Furthermore, the Ensco 100 will undertake a one-well campaign for Premier, to begin in March 2020.